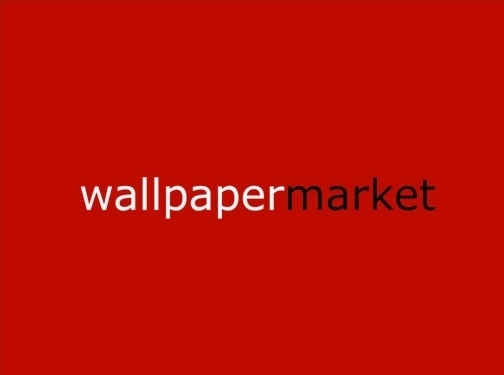 Wallpaper Market is the UK's cheapest online wallpaper supplier with a wide range of contemporary wallpaper prints for you to choose from. 70% off selected lines: Wallpaper Market is one of the leading UK suppliers of cheap wallpaper delivering in 1st class courier throughout the country. See our website for information today. UK (St Helens, Merseyside) based business - with over 80 years' experience - providing wallpaper for sale. Website includes e-commerce facilities, delivery and returns information, terms and conditions, full contact details.